The Midwest Gaming Classic will be held at the Sheraton Milwaukee Brookfield Hotel in Brookfield, Wisconsin for the 7th consecutive year, and once again will be packed full with everything video game related throughout to the weekend. Nearly hundreds of Pinball and Arcade Machines will be set up for Free Play, just about every console ever released set up for display, tournaments, LAN matches, cosplay, live gaming podcasts, guest speakers and presentations, and a huge vendor area are just some of the things to see and enjoy at the Midwest Gaming Classic. For The Ben Heck Experience, we will be featuring a handful of projects from us and other modders around the community, including completed portables and consoles mods set up to play, a work area for Current and WIP Projects, in house console repair, and more. Chris Kraft of http://kraftlab.com/ will have his Makergear M2 3D Printer running printss throughout the whole weekend, with a plethora of completed prints on display. MashallH from Retroactive.be will be on hand again with a Nintendo64 display, featuring his 64Drive and UltraHDMI products along with a 64DD. The dates of this year’s show is Friday April 8th thru Sunday April 10th. 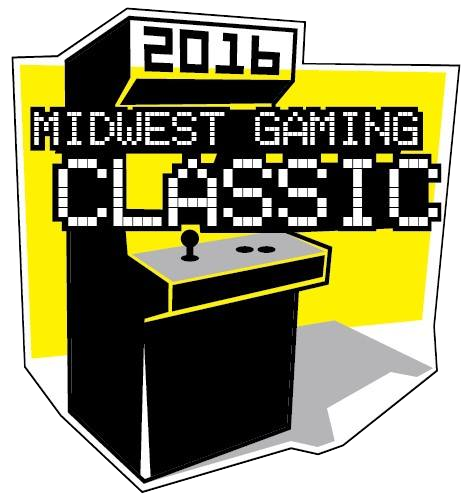 More information about the Event can be found on the Midwest Gaming Classic website, Facebook, and Twitter, with more information to come as the show draws near. With 350+ arcade pinball and video games, 300+ consoles, 1000+ table top games, at last year’s show, it is sure to be a great time. Hope to see everyone there.